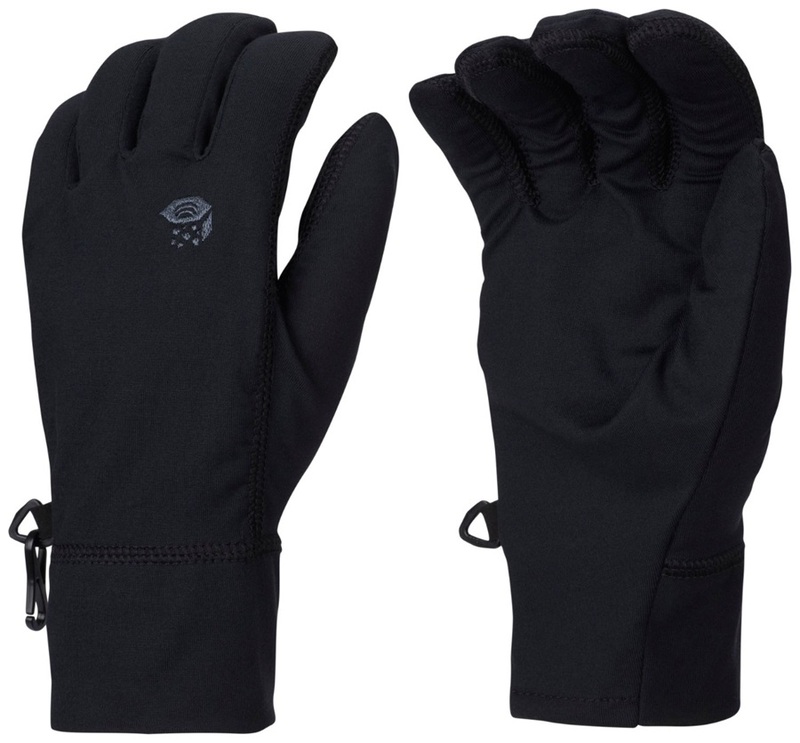 Ski Mitts and snowboard gloves, in a Unisex mens and women's sizes. We have huge stocks of cheap winter snowboard gloves and ski gloves and snowboarding mitts. We stock Dakine, Burton, Level, Hestra, Celtek, Bonfire and many more. Ladies sizes are one size smaller than the male equivalent so, a woman's size large ski glove is equivalent to a man's medium. Most gloves or mitts are fairly unisex. A true classic from Burton with lot's of bang for your buck. Lightweight spring gloves with leather palms from Scott. Windstopper mitts from Armada that protect you from the chills and offer great mobility. 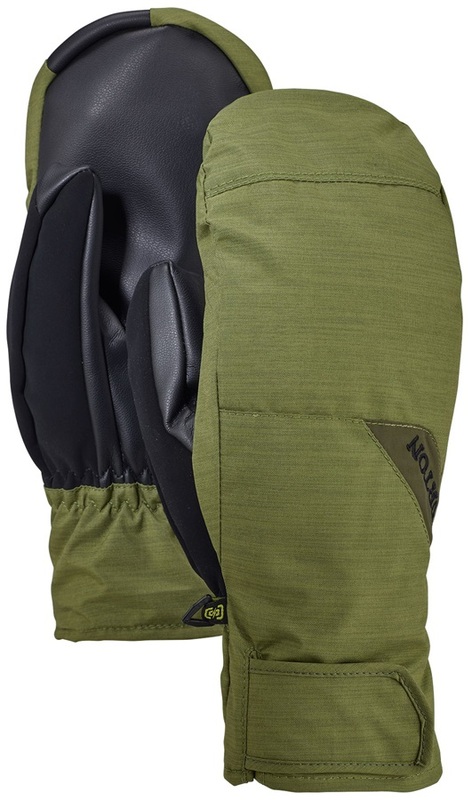 Super stretch glove from Montane. 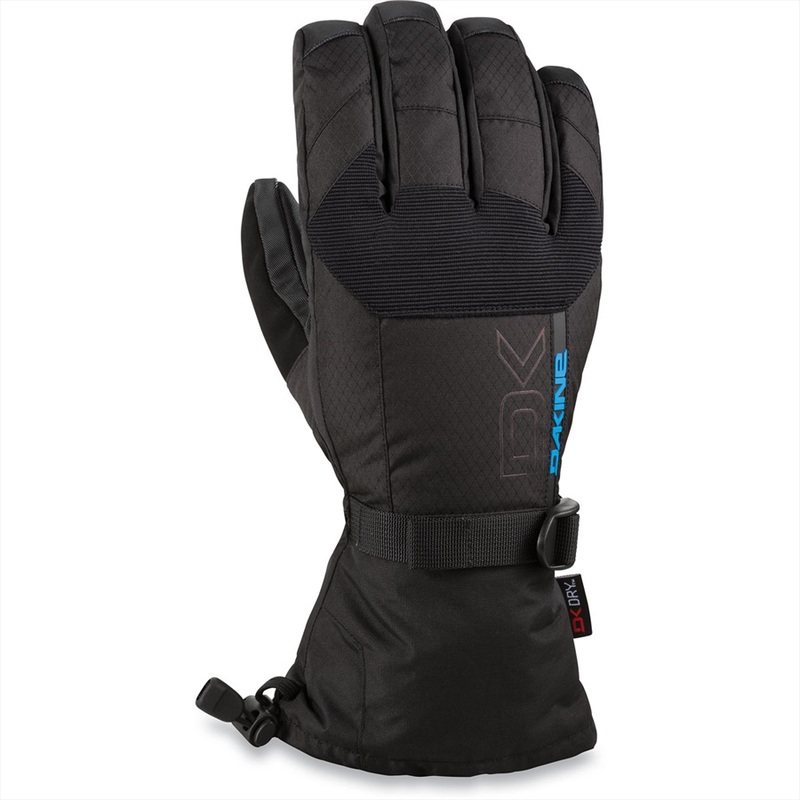 Warm, waterproof gloves from Dakine with Gore-Tex and Gore-Grip technology. The Shelter Mitt from DC combines premium styling with technical functionality. Warm and stylish ski/snowboard mitts from Bro!